Gary was born in Bradford, PA, and Kathy was born in Garland TX. They met at the University of Texas, where they both attended and graduated. They currently live in Double Oak, TX. Kathy began her professional career as a flight attendant for American Airlines, before transitioning to operating the K&G sports office after having children. Gary worked for 6 years in Media Sales before launching K&G Sports in 1994. Initially launched as a sports marketing firm, today the company operates All Pro Tour, Women’s All Pro Tour, and Dallas Lacrosse. Today, the couple has been married for 30 years, with their children Travis (26) and Cody (23) also apart of the K&G Sports Family. Kris grew up in Graham, Texas before going to Angelo State University for college. She graduated with a Sports Management degree. 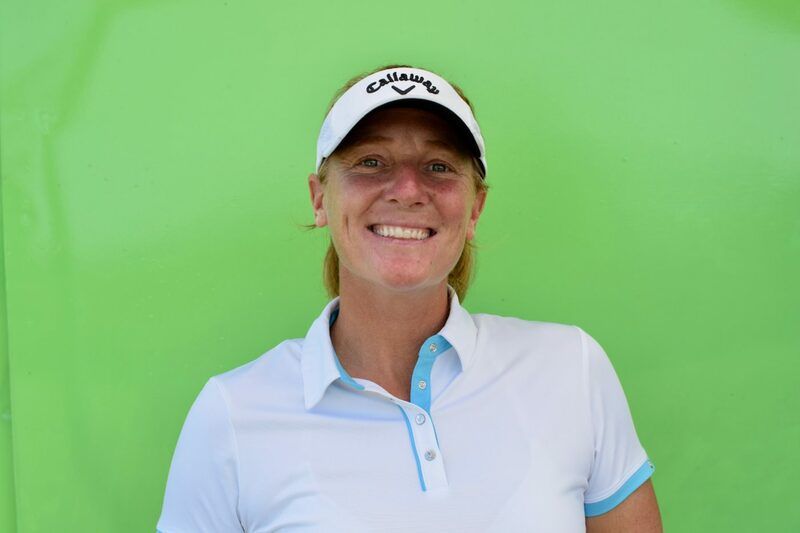 She’s worked extensively in the golf industry: she joined us for her first stint from 2004 to 2006, then went and caddied on the Nationwide tour, Web.Com Tour and PGA Tour before returning to us full time in 2013 to resume as Tournament Director. Kris is married to David Corbett, and is passionate about triathlons. If she isn’t at the golf course, she’s at her ranch relaxing with her three year old Vizsla dog Divot, or training for the next Triathlon on her schedule. Patrick was born in New Orleans before moving to Memphis, where he grew up. He went to college at Mississippi State, earning a PGA Golf Management Degree in 2011. He is now married to his wife Emily, currently residing in Patrick’s hometown. 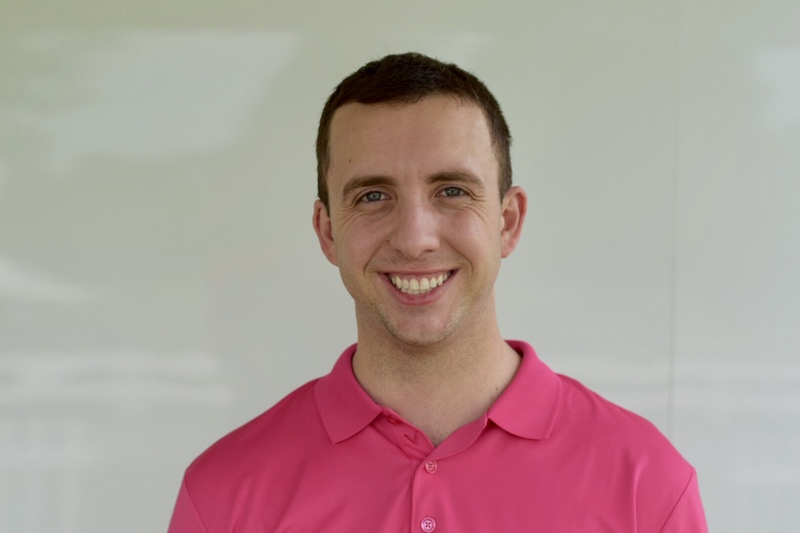 Before coming to APT, Patrick has had extensive experience in the golf industry. 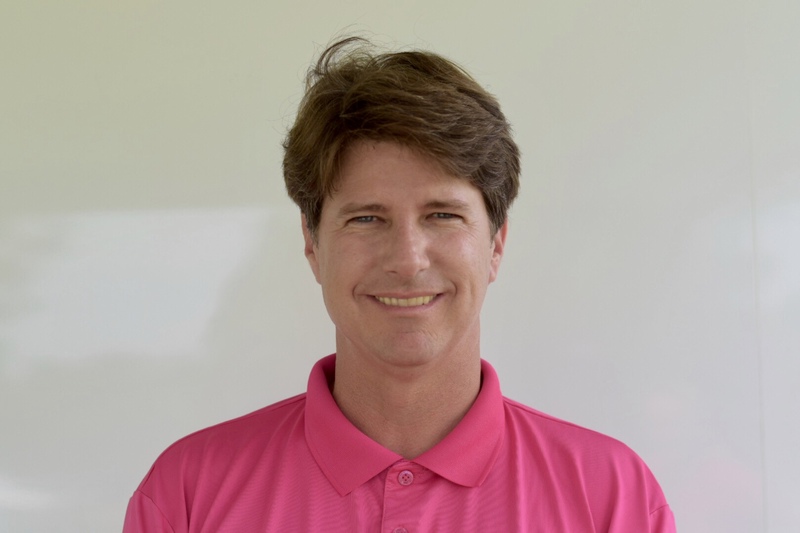 He served as an Assistant Golf Professional at New Orleans Country Club out of college for one year, before moving to the Gulf State PGA as the Player Development Director from 2012 to 2016. 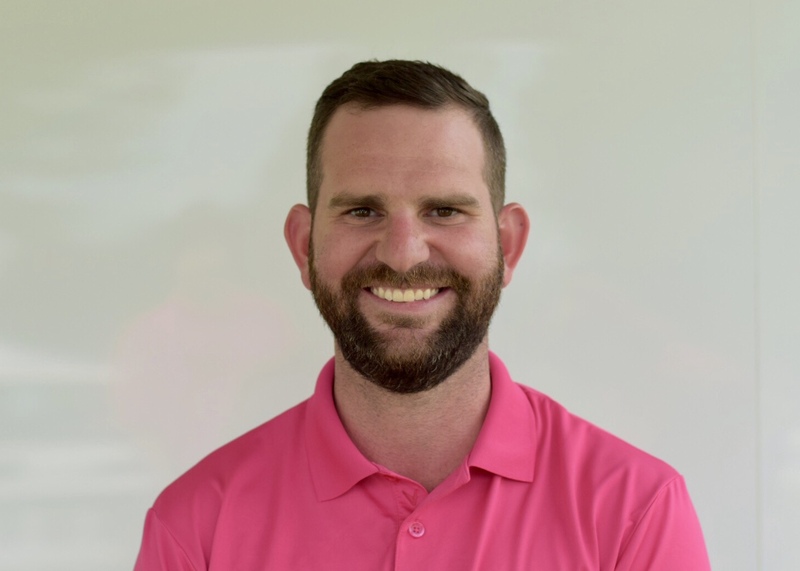 He was promoted to the PGA Tournament Director there from 2016 to 2018, until he joined us for his first season in 2018. Chad was raised in Gulfport, Mississippi and stayed in state for college, going to Mississippi State for golf and graduating with a degree in marketing. Chad was the 1991 and 1993 Mississippi State Amateur Champion, and a 4 year letter winner with Mississippi State Golf Team. Chad turned pro after his college career, playing for 22 years on APT and Web.com. After retiring from professional play, Chad joined APT in 2016 as an Operations Director. When Chad isn’t with us, he enjoys spending time with his family, cooking, watching college football, and spending time on the coast. Michael (Mike for short) was born and raised in Pittsburgh, Pennsylvania. He went to Slippery Rock University for his bachelors degree in Sports Management, and then secured a Masters in Sports Management from the University of Southern Mississippi. 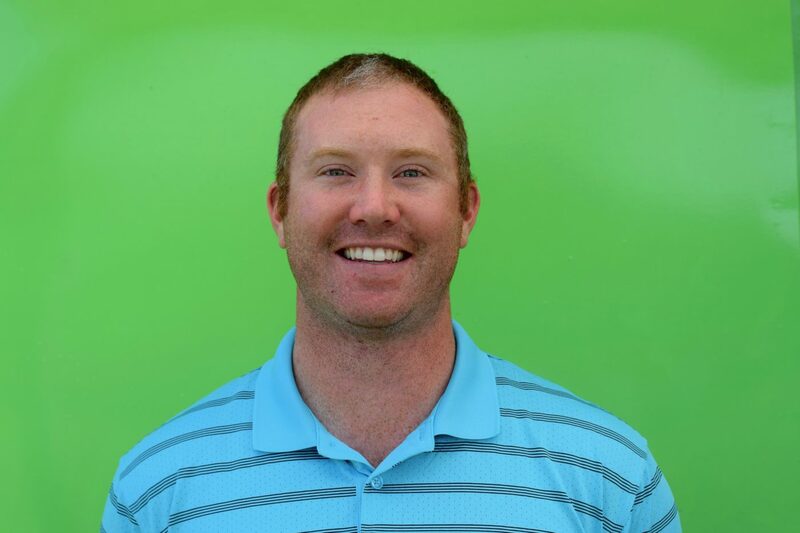 Mike has a diverse set of experiences as a golf operations team member: he’s worked two PGA Tour events, three Web.com events, the 2007 U.S. Open, the 2010 Women’s U.S. Open, and the 2014 U.S. Amateur. Mike has built on that operations experience since joining the APT team in 2017. When he isn’t on the road, Mike enjoys golfing, exercising, spending time with his wife Leigh Ann, and his dog, Champ. Kent was born and raised in Saratoga, CA. He stayed in the Golden State for his undergraduate degree, where he graduated from Chapman University with a bachelors in Accounting and playing on the golf team. After graduation in 2015, Kent worked at a Big 4 accounting firm, until realizing he wanted to get back into sports media. He then went to Syracuse University for a masters degree in Television, Radio and Film with a Sports Communication Emphasis. Kent got extensive on camera experience there, including broadcasting two ESPN3 telecasts as the play by play commentator, before coming to APT in 2018 as the Media Producer. 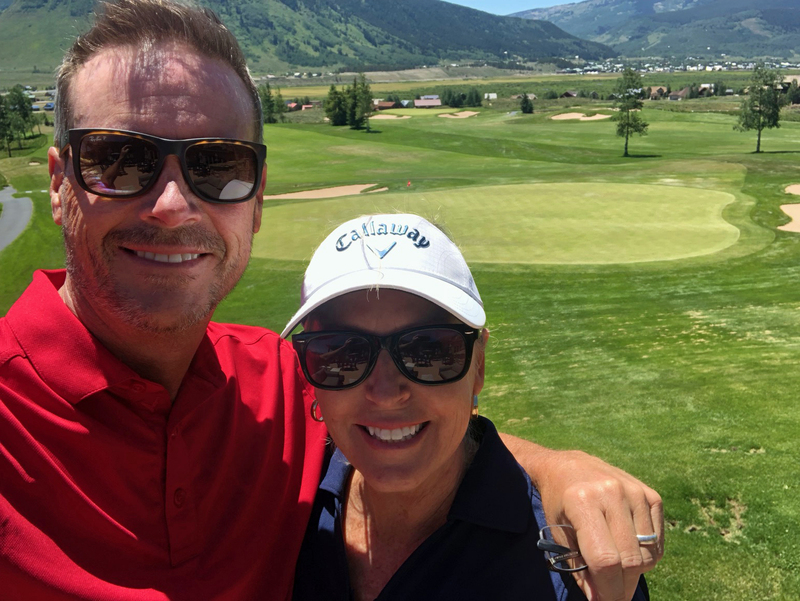 When he isn’t on the road, you can find him watching his favorite Bay Area Sports teams, playing golf and pickup basketball, and spending time with his family and friends.